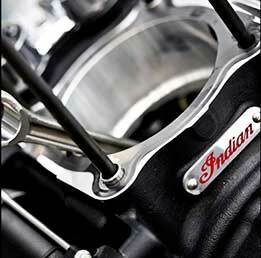 I wish I could re-blog Cyril Huze blog post about Indian Motorcycles Marketing Strategy, but I can’t. So I am going to copy it, all credits go to Cyril Huze Blog. Pictures are provided by Cyril Huze Blog. Enjoy! This is worth the 5 minutes of your time to read this article. 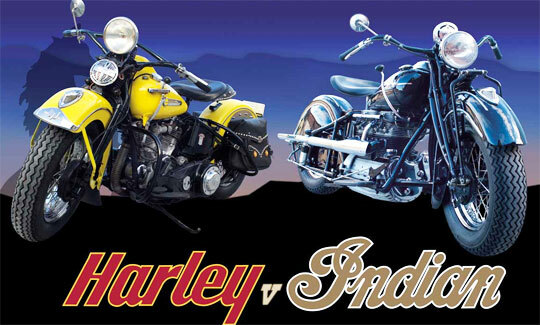 It will give you perspective of Indian Motorcycles Vs. Harley Davidson. 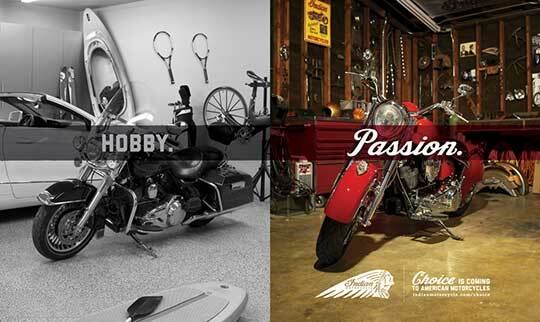 Choice is coming to American motorcycles. 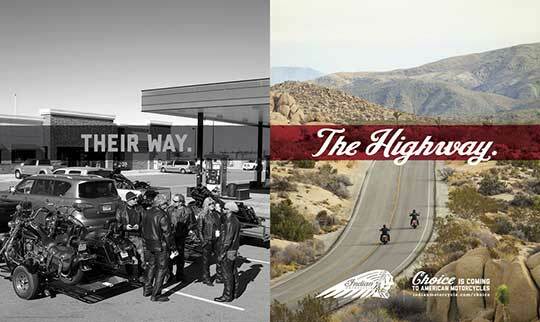 Are you of the Harley-Davidson or Indian Motorcycle type? Of both? It is my opinion that the motorcycle industry needs another high profile American motorcycle brand and that the Indian launch will positively disrupt the market, growing our industry, creating a healthy competition primarily with Harley-Davidson and marginally with other V-Twin brands, American or foreign. Let me first mention that all decision-makers and strategists involved in the Indian Motorcycle re-launch – I talked several times to most of them – have the highest respect for Harley-Davidson. They also know that by offering very soon another American choice to bikers they are going to re-activate the pre-1953 rivalry, both on the road and on the track. I don’t know anyone, biker or professional from the industry complaining about an up-coming competition between the two brands. In this context, can Polaris seriously compete with Harley-Davidson with its new Indian model(s)? No denial that Harley is and will remain a legend. But the Indian brand remains iconic around the world despite the fact that the final production run of the final genuine Indians (the Blackhawk, a version of the side-valve 80-inch Chief) came in 1953. Also despite several failed attempts to re-launch the brand. After 60 years of “silence”, in terms of “good will” towards the brand, Indian is at least as powerful, if not more, than Harley is. With the right bikes, it says a lot about the potential of Indian to rival with Harley-Davidson motorcycle and biker gear offering. So, will Polaris take in a couple of years with its Indian Motorcycle brand a very significant share of the Harley-Davidson domestic market? Now is your turn to tell me and all readers: which brand do you identify yourself the most with (look again at the 2 ads I feature); your overall thoughts about Indian’s product/marketing/advertising strategy; what do you feel Indian’s chances are to succeed; and if you are a Harley or V-Twin motorcycle rider, if you would be willing to switch right away for the new Indian motorcycle to be unveiled in a few months, or purchase one as a second bike. As some motorcycle concepts look amazing others just are not the brightest build in the world. But not long ago DP Customs launched a design contest for one of their future bikes. many have submitted their designs, but the one that received most attention is by Paolo. Paolo designed a themed Ferrari F40 themed Harley Davidson concept motorcycle. By now we all should know that the Sportster is the best motorcycle from Harley to customize. The contest had basic rules, and the design had to be on a Sportster. While some may believe that this rule was too much of restriction to their imagination, but that did not affect Paolo. The perfect touch of paint, edgier lines, and body work on the Harley, bring out the best design of the old F40 Ferrari. 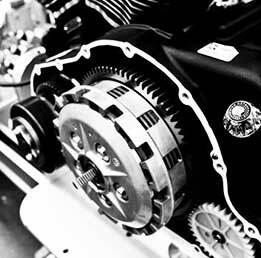 Have you been wondering if you should install rake kit on your Harley Davidson Road King? If yes, than we recommend checking out this Kewl Metal’s rake kit for your Harley Davidson. Rake kits are usually used for customizing your motorcycle, and they do give your motorcycle that custom look. The Kewl Metal Nacelle is 3″ through the center and provides awesome custom look. While offering the same correct mount for headlights. The rake kit comes in prime finish, which means that it is ready for any customization that you will throw at it. Most important piece of this Kewl Metal Nacelle rake kit is that they make them in US, and are easy to set up, but the starting price is at $375.